Silver Dolphin Books, 9781684127412, 32pp. 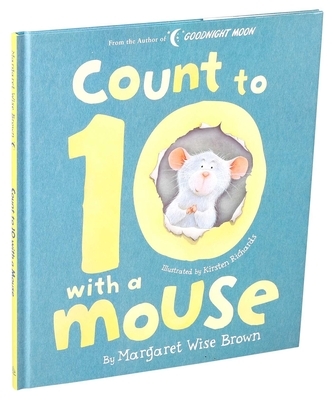 From the author of Goodnight Moon, this beautiful children's picture book with gentle illustrations is a perfect way to get your children reading (and counting) with a lovable, engaging storyline. Ideal for beginning readers, this book is sure to become a family treasure.